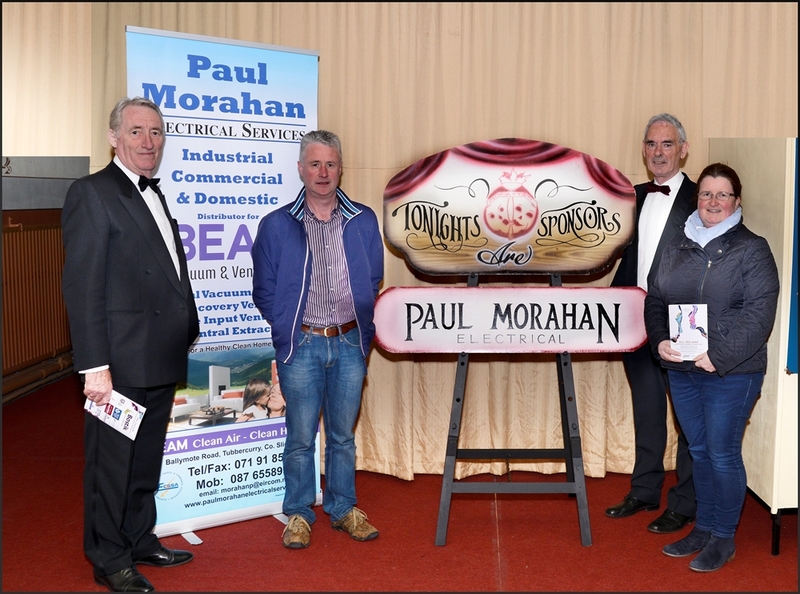 Paul Morahan Electrical Services, Tubbercurry. 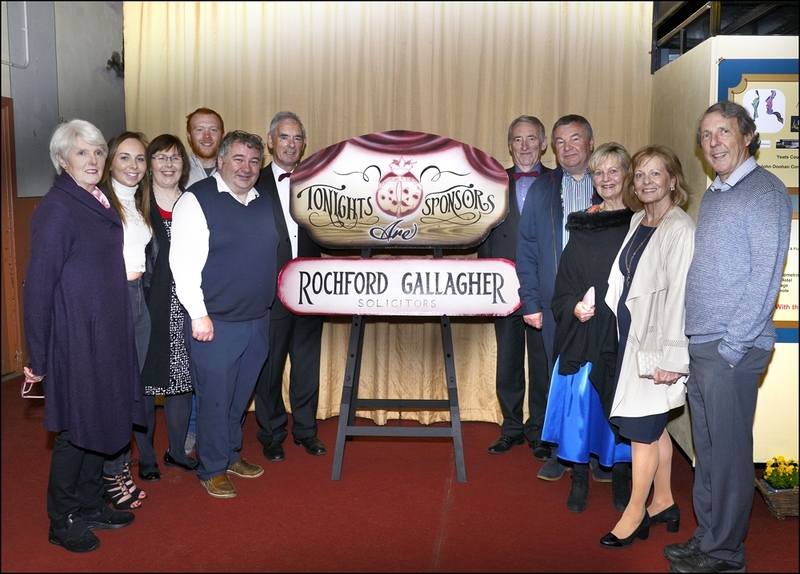 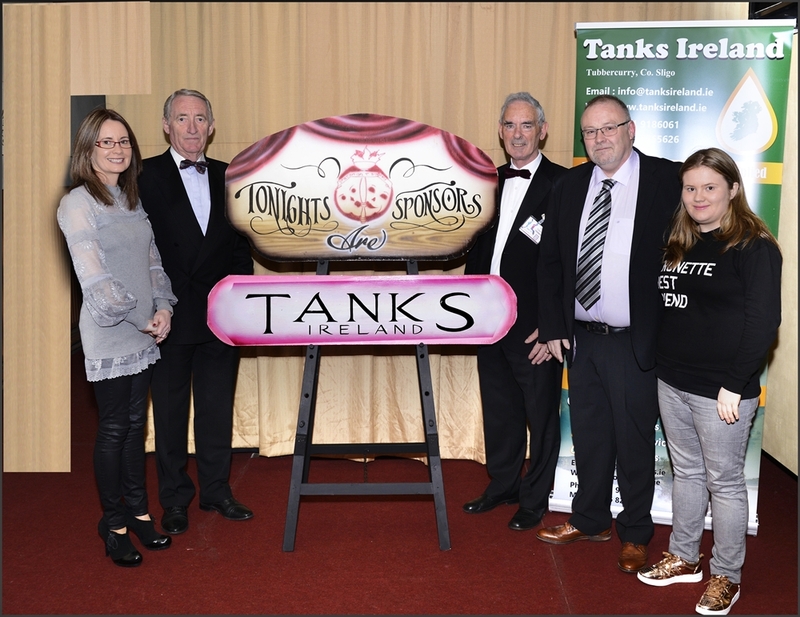 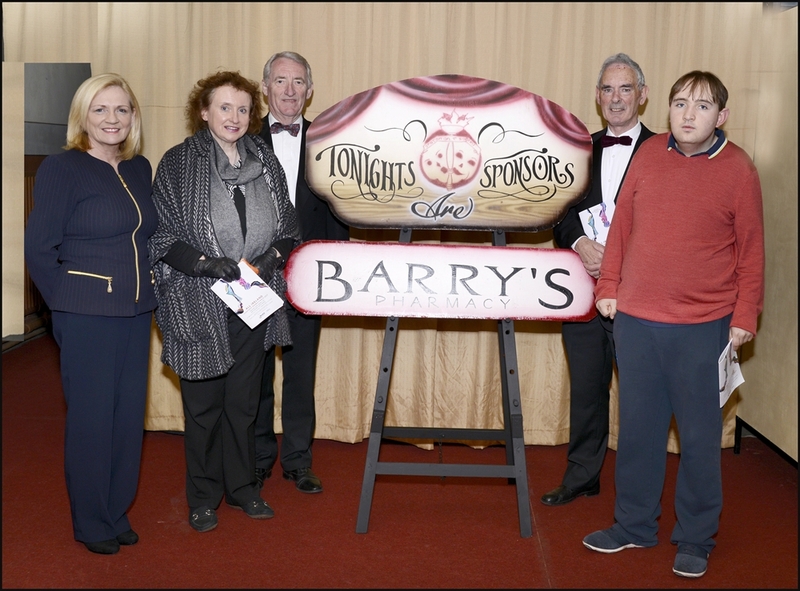 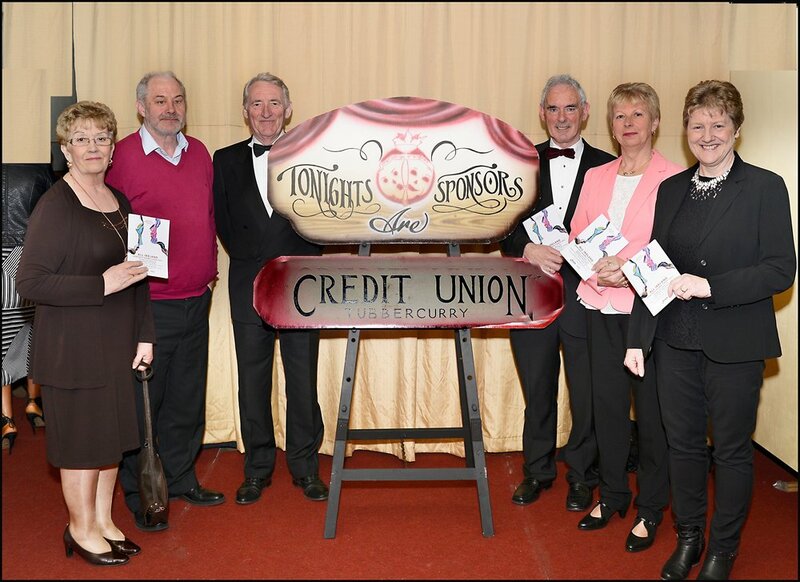 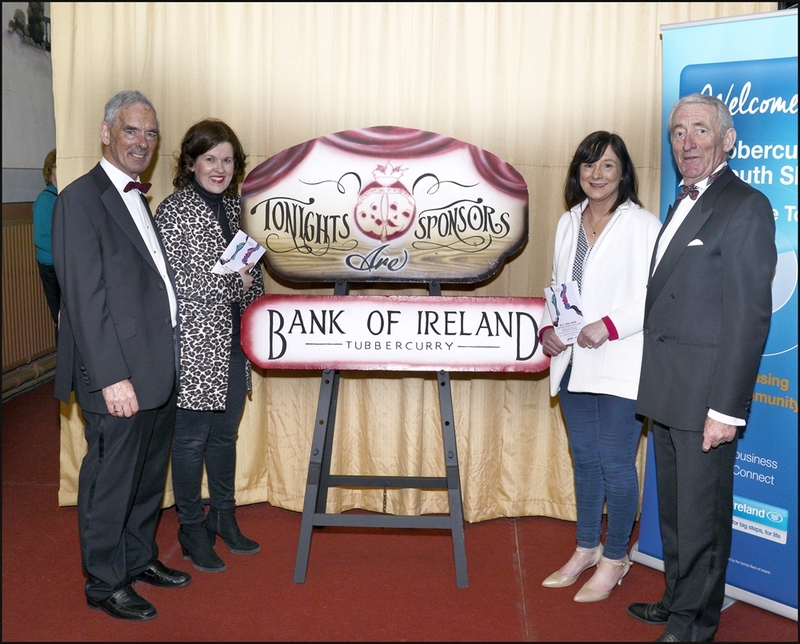 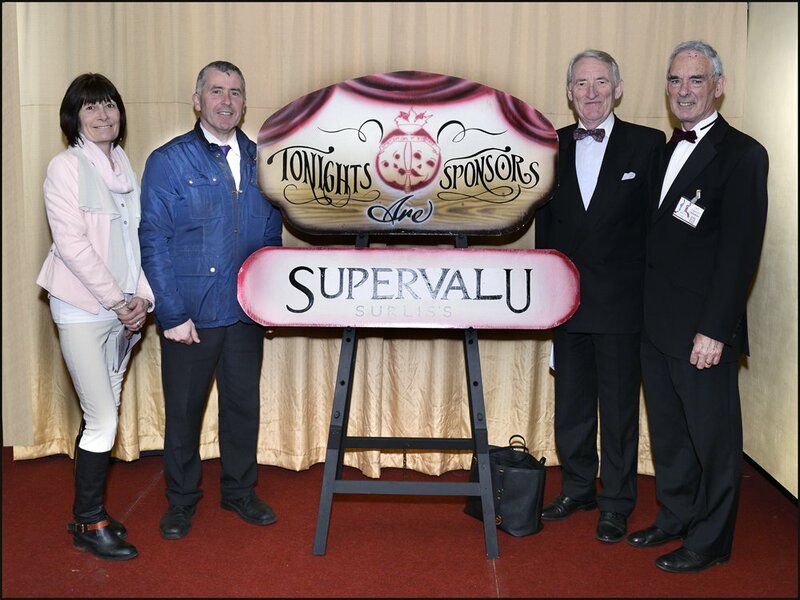 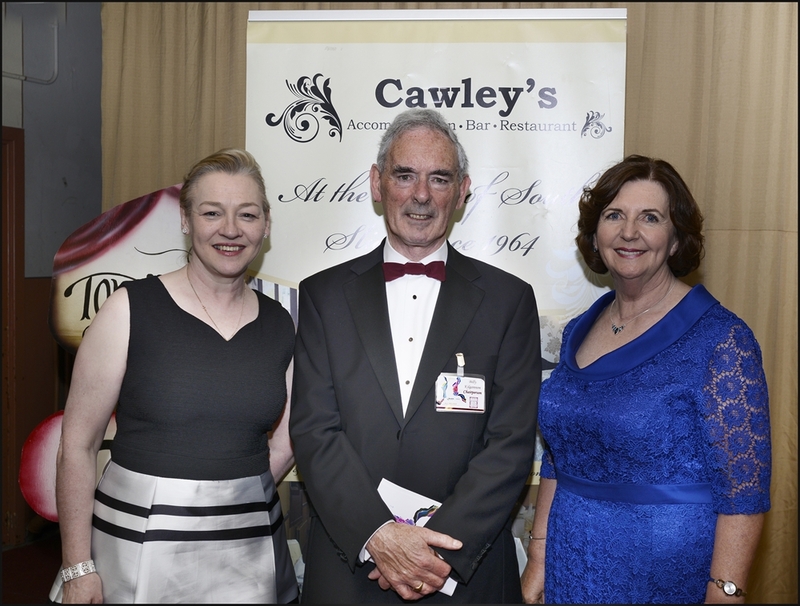 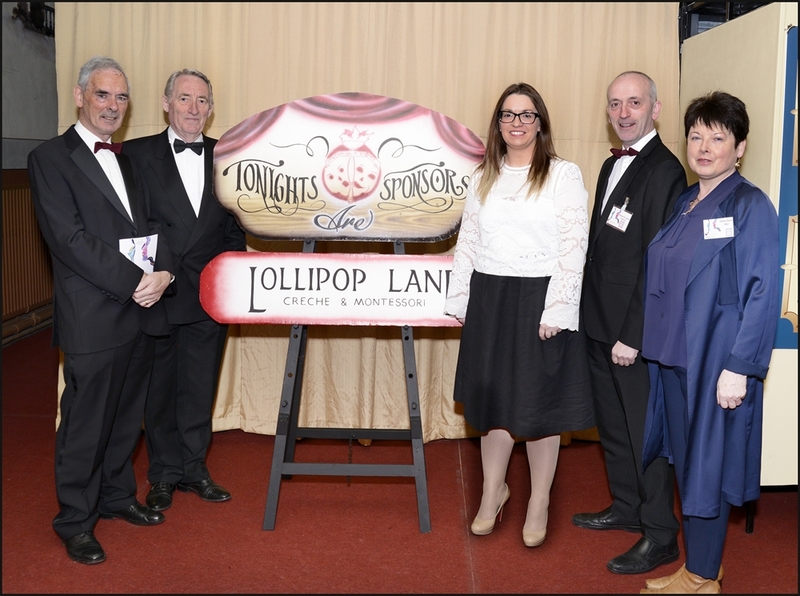 Tubbercurry Western Drama Festival, would like to Thank All our Sponsors. 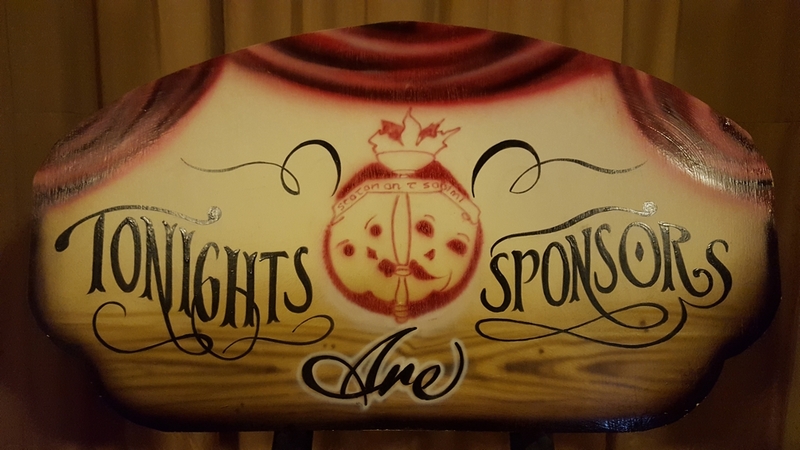 We would ask you to support our sponsors where possible.